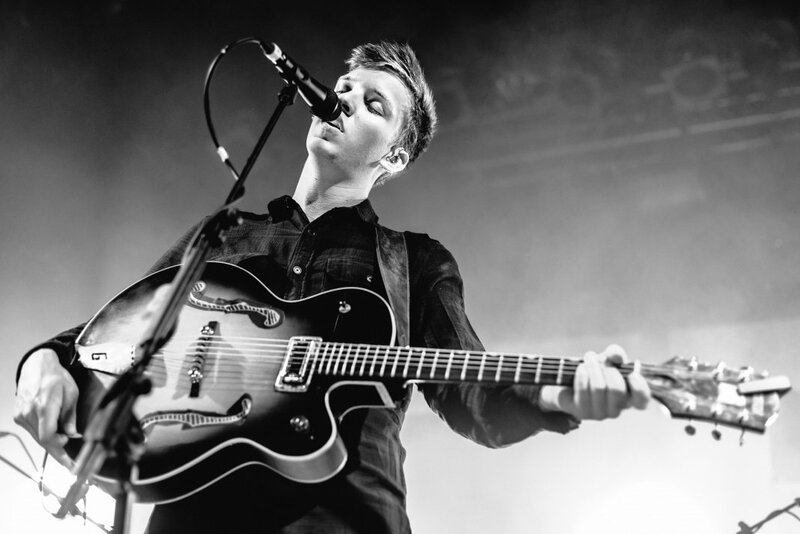 George Ezra embarks on his first ever headline arena tour, stopping off at The Brighton Centre on the 11 Mar. He will perform well known tracks such as, Budapest and Listen to the Man, as well as songs from his most recent, and hugely successful album, Staying at Tamara’s. The concert will include support from special guest Sigrid, who was awarded the BBC’s sound of 2018.